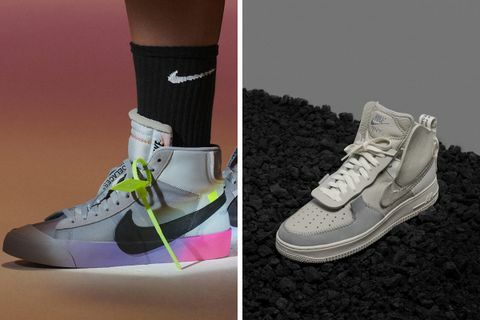 Nike is planning a series of big collaborations and product drops throughout August and September. 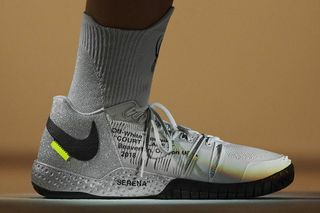 Some, like Virgil Abloh’s “Queen” collection for Serena Williams, have already been announced or teased, while others are being unveiled for the first time today. 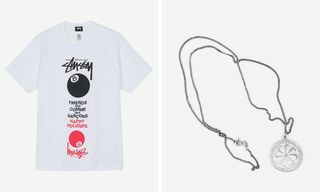 The collaborations and drops are focused primarily on sneakers but also include apparel collections. In the case of LeBron James, there’s a commitment to enact positive change in the community. 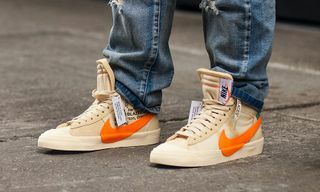 Scroll through each of the collaborations below to get an idea of what Nike has up its sleeve the next couple of months. 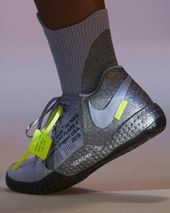 Editor’s Notes: Virgil Abloh and Serena Williams come together for an apparel and sneaker collection which finds inspiration in Williams’ love of dance and ballet, as well as Abloh’s subversive take on tennis. 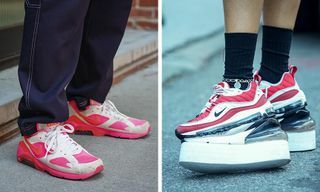 The collection comprises a dress, jacket, Williams’ signature NikeCourt Flare, and two sneakers from Abloh’s “The Ten”: the Air Max 97 and Nike Blazer. Editor’s Notes: The long-awaited third installment of Skepta’s Nike sneaker tie-up is finally here. 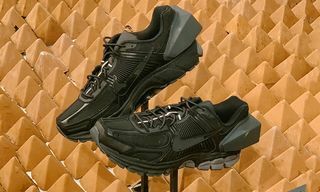 After paying tribute to Morocco and Paris, the grime MC now pays homage to New York City by reinterpreting the classic Nike Air Max Deluxe. The sneaker design is inspired by the insomnia of nights on the road. Editor’s Notes: Maria Sharapova worked with Nike to create the La Cortez. 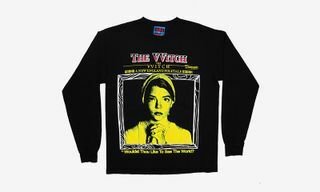 The first iteration debuted last Spring, making this the second. 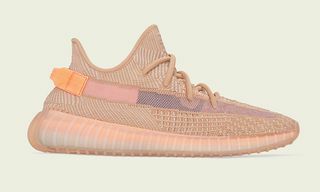 This time, Sharapova finds inspiration from NYC’s fall and has decked out the sneaker in a rich leather upper with soft satin laces. Following Vogue’s collaboration with Jordan Brand, Sharapova’s La Cortez shows Nike continues to make an effort to include high-quality women’s offerings in its catalogue. 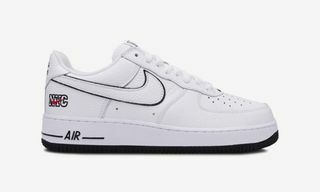 Editor’s Notes: New York City designers Public School continues the popular deconstructed sneaker trend with its latest Nike collaboration: a set of Nike Air Force 1s. 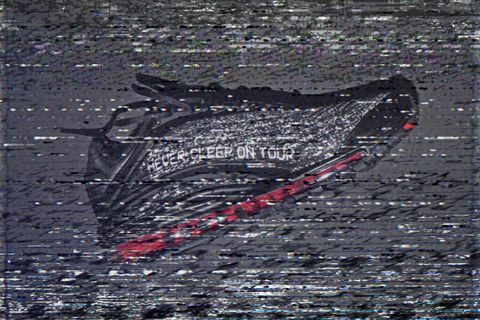 The sneakers were first teased some time ago in 2017. The pack consists of three colorways coming in grey, white, and black, all featuring a leather, deconstructed upper. LeBron James is teaming up with Harlem Fashion Row to participate in their gala during the opening of New York Fashion Week. 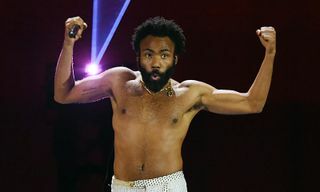 The NBA star aims to pay homage to the women who have impacted his life in a move that continues his commitment to using his standing to raise the voices of others.